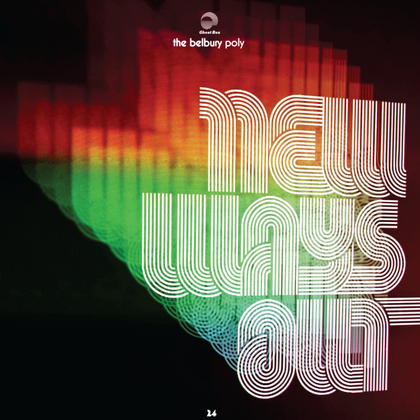 The Belbury Poly have always sounded like they're pulling sounds and styles from multiple decades of pop music and then stirring them all into some kind of delectable and aurally delicious stew. You'll hear elements of the free love generation mixing perfectly with motorik, krautrock beats while new wave synth lines bounce against disco rhythms. It's intoxicating and lush and they've got a new record out now! Listen to "The New Harmony" below and grab the "New Ways Out" LP from Ghost Box.